Life is filled with storms – financial, physical, emotional, spiritual, relational etc. In a storm, you become exhausted and overwhelmed. 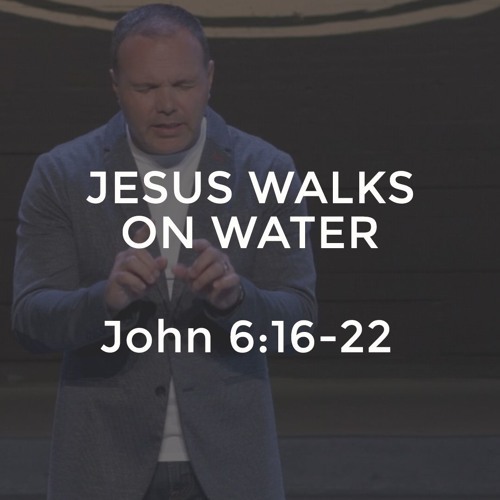 In just such a storm, Jesus walked on water to bring His peace and presence to His people. In response, Peter took a step of faith and also walked on water until fear began to sink him. Learn to find Jesus in your storm and walk by faith rather than sink into fear.